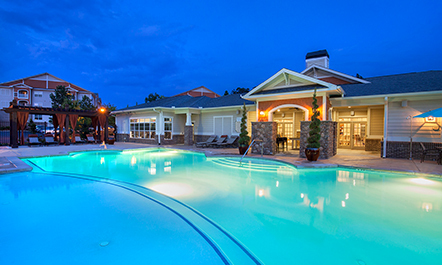 Creating Value in Multifamily Real estate | Panther Residential Management. a disciplined and dynamic investment approach. a tailored and individualized management strategy. innovation and continued improvement across all aspects of our company. our passion to meet the needs of our residents, employees, and investors. 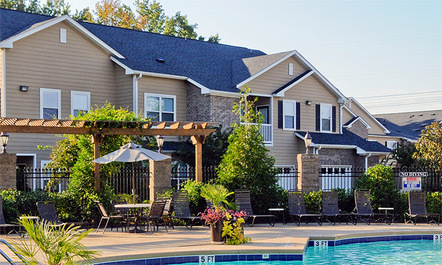 Panther Residential Management is a Boston-based private equity real estate firm engaged in the acquisition, development, and management of multifamily communities throughout the Southeastern United States. Over the years, we have refined our practice of identifying opportunities and implementing strategies to capture returns in all market conditions. Our integrated development platform allows us to identify the right location and design the right community to create a unique living experience for residents and intrinsic value for investors. We manage the properties we own, allowing us to tailor a specific management strategy for each property in our portfolio and increase operational efficiencies. 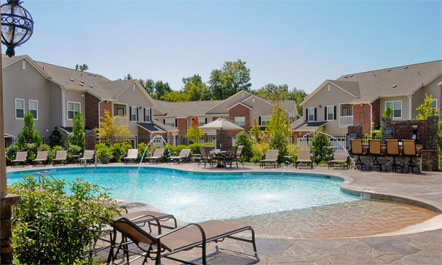 Located off State Route 21, Effingham Parc Apartments provides easy access to all the local attractions. The property features studio, 1, 2 and 3 bedroom luxury apartments with numerous amenities such as a fitness center, attached garages, resort style pool, and a media center. Integra Hills features 3-story garden style apartments with high-end unit amenities such as 42" cabinets, 9-foot ceilings, crown molding, Energy Star appliances, private patios and balconies, and washers/dryers in-unit with community amenities including gated access, clubhouse, billiards, business center, theater, resort style swimming pool, fitness center, pet-park, and car care center. 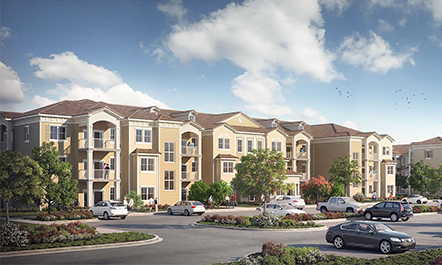 Villas at Houston Levee East benefits from the proven “Big-House" design, which features spacious townhouse-style units, attached garages, and direct access to apartment units—Villas' units average 1,155 square feet with 88% of the units offering single or double attached garages. 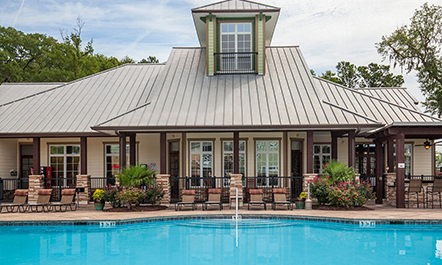 Villas at Houston Levee West benefits from the proven “Big-House" design, which features spacious townhouse-style units, attached garages, and direct access to apartment units—Villas' units average 1,091 square feet with 57% of the units offering single or double attached garages. Huntsville Parc has unparalleled, top-of-the-market amenity package includes: resort style swimming pool, outdoor kitchen and grill, car care center, gated access, 78 attached and 26 detached garages, fitness center, community clubhouse, business center with free Wi-Fi, coffee bar, laundry facility, fenced dog park, and pet spa. Panther Riverside Parc Apartments are a mix of 3- and 4-story garden-style units and feature high-end amenities such as 9- and 10-foot ceilings, crown molding, private outdoor terraces/patios, garden tubs, satin nickel lighting fixtures, washer/dryer connections, and granite style countertops. 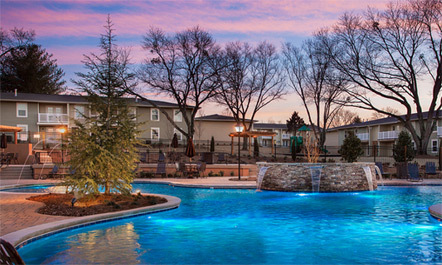 Community amenities include gated access, clubhouse w/fireplace, resort style pool, and much more. Fern Parc has completed a $7 million renovation! 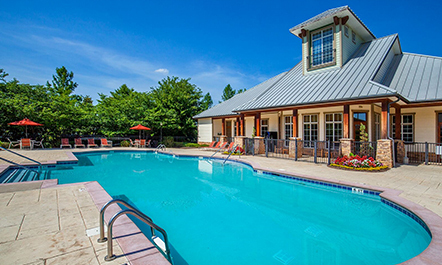 Our residents have seen a drastic change and are now enjoying the impressive interior upgrades, a Lagoon-Style pool, outdoor grills and a top of the line fitness center as we believe your leisure time deserves to be luxurious and fulfilling. We offer one, two and three-bedroom homes with charm, sophisticated upgrades and color schemes, subway tile backsplashes, wood plank flooring, sleek black appliances, and faux granite countertops are just a few of the many advancements Fern Parc has to offer. 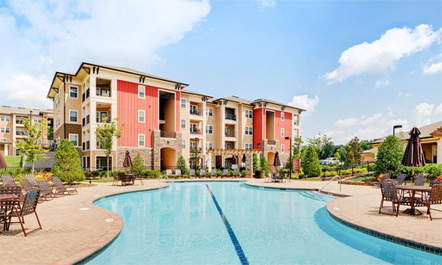 Integra Preserve Apartments, located 10 miles northeast from downtown Chattanooga, Tennessee. 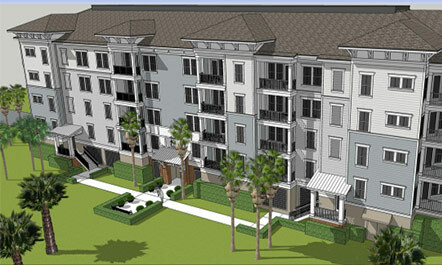 Panther expects Preserve will feature 220 three-story garden style apartments with numerous high-end amenities such as gourmet kitchens, 9-foot ceilings, crown molding, Energy Star appliances, private patios and balconies with washer/dryers in units along with many other amenities. 244 Hanover street is located in the heart of Boston's North End. 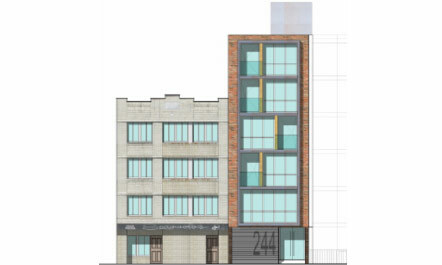 The property has 12 renovated units on 20 Parmenter Street and 16 additional units under development at 244 Hanover Street. The units will feature high end amenities and the building offers 25 underground parking spaces. 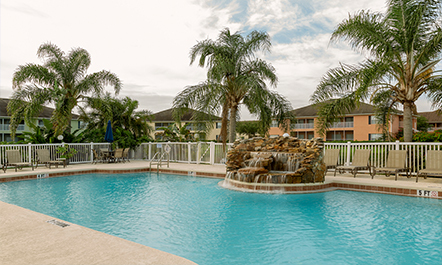 Princeton Parc apartment community is located in the heart of Melbourne, FL boasting an array of amenities and comforts at your fingertips, making your life simple, peaceful, and enjoyable. 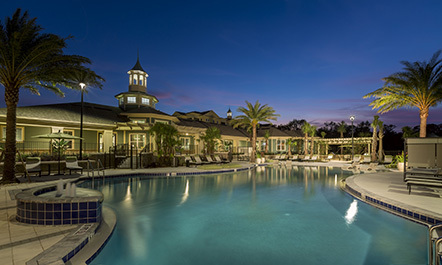 The community consists of 200 residential apartment units close to restaurants, shopping and sophisticated Florida living. 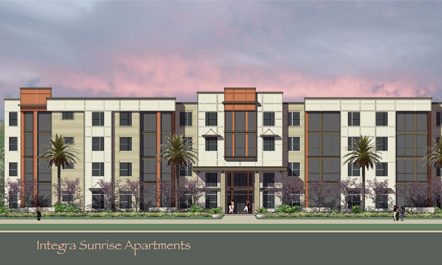 Integra Sunrise Parc will be located near Orlando, Florida in Osceola County on the northwest corner of the intersection of State Road 535 and W Osceola Parkway. 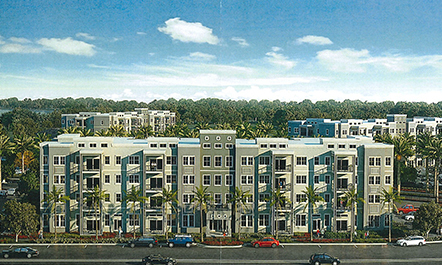 Panther expects to construct 4 mid-rise, 4-story buildings with impressive interior finishes and high-end amenities. In addition, Panther anticipates there will be 4 highly desirable 2-unit carriage style buildings. Community amenities are anticipated to include a resort style swimming pool, a billiards room, a fitness center, a pet park, a car care center, a business center and a theater. 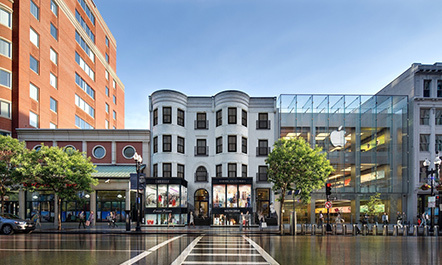 Boylston Crossing is located in the heart of Boston’s Back Bay - steps away from some of the finest restaurants, entertainment venues, and the famous shopping of Newbury Street and Copley Plaza. The building consists of 18 residential apartment units and 4 commercial units. Located in the Town Center neighborhood, Integra 360 offers spacious 1, 2 & 3 bedroom luxury apartments for rent near UCF. Each of our homes offers an in-unit washer and dryer and can be accessed via first-floor walk-up or elevator. For your convenience, we also offer a variety of parking options, including surface lot, detached garage, and attached garage with select homes. Regardless of the floor plan you choose, all of our apartments are finished with an elegant chef's kitchen featuring a granite island and designer cabinetry. 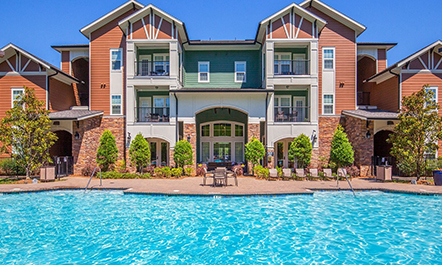 Apartments and their residents contribute more than $3.5 billion to the US economy every day. As 77 million Baby Boomers and 80 million Millennials beginning to enter the housing market this decade, up to five million new renter households will form. We own and operate a diverse portfolio of communities located throughout the Southeastern US. Our team is led by professionals with over 30 years of combined acquisition, development, and management experience.